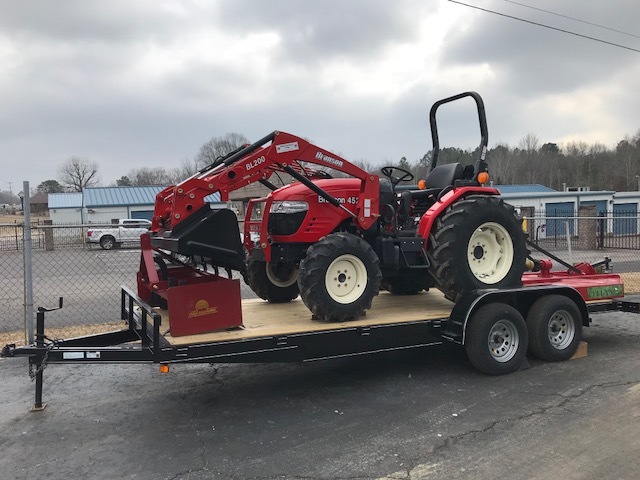 This is a Seriously Heavy Duty Tractor Package from MT&T! Here are just a few of the features it has. * THE BL200 FRONT END LOADER WITH A TOOTH KIT THAT LIFTS 2730# AT FULL HEIGHT of 8.6 FT.